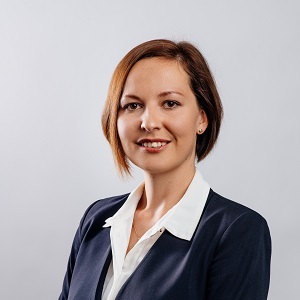 Živa is the Office Manager at Sibinčič Križanec, in charge of administrative and accounting business, human resources sector, liaising with suppliers and clients, and ensuring the overall business process runs smoothly day in and day out. She offers support for the legal team from mere logistics to more complex legal matters. Živa is fluent in Slovene, English, Croatian, Serbian and German.